Keeping essential fire services safe, operational and fit for your premises. 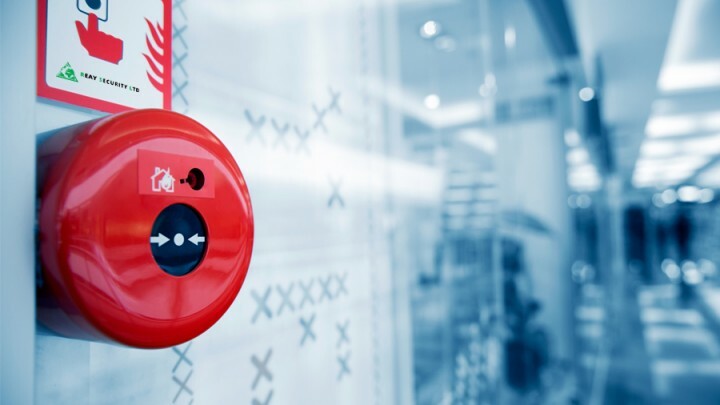 Reay Security has an extensive range of stand-alone and complex addressable fire alarm systems which combine cutting edge technology with rigorous quality control to provide unparalleled protection for your staff and premises. With extensive experience in various types of buildings, they are able to service your fire protection needs. They provide full in-house design and installation services in addition to several flexible ongoing maintenance options to ensure complete peace of mind.